With the success of our iPhone app we have been working hard to bring you an even better version for your iPad. TravelVegas 2.0 brings all the features of the first and so much more. 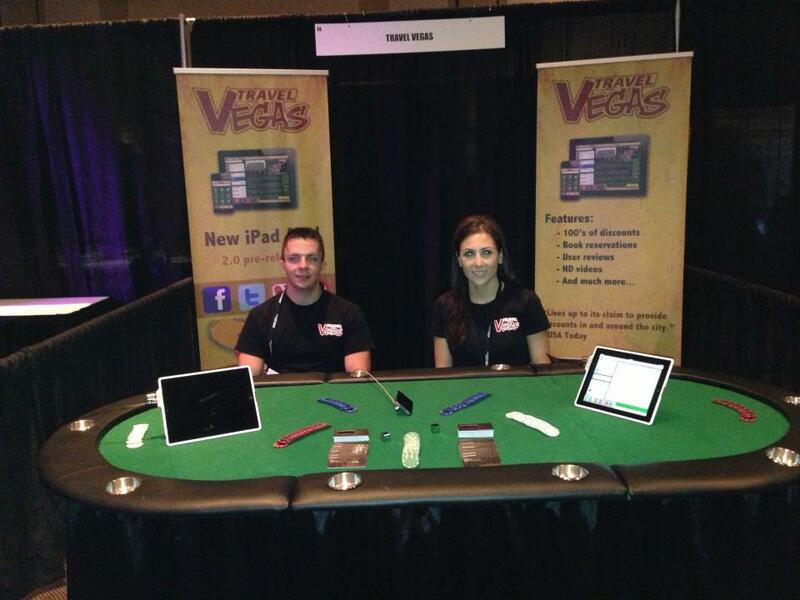 We have completely re-inveted the layout to bring you everything in in Las Vegas in a simple to digest format. With the iPhone version we found it was great for when in Vegas but not made for planning. The new iPad version makes planning your trip a breeze. The larger screen allows you to use the hotel and shows desktop website just as easy as your home computer. We also added an awesome new feature – HD videos! You have to use the app to really understand the benefits. All of the shows now include videos it really makes it easy to find the one to see. And of course you can book them with an extra click. You can also expect plenty of instant updates. We are working hard to bring you even more hotel, show, and entertainment information. Stay in touch there are sure to be more exciting changes in the coming months. We just got back from a fantastic conference in Las Vegas Digital World Expo. We love attending this conference because it is filled with the brightest minds in the local travel industry. This year we had the opportunity man a booth that showcased the latest version of our mobile app (coming soon). Thanks to everyone that made this years conference a blast. We can’t wait till next year! Monday, 03 September 2012 by Brendon Blog Category: Entertainment. Las Vegas is known for its massive hotels, grand casinos, and one of a kind shows, but here are some things you might not have expected from sin city. If racing some of today’s fastest street legal tire burners is more your speed, you may want to stop at for a lesson at Exotic Racing’s School. 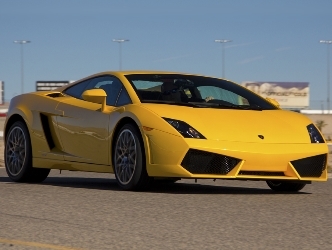 You can choose to drive one or more sports car from these great manufactures Ferrari, Lamborghini, Porsche, McLaren, Aston Martin, Audi, Mercedes, or Nissan ($199 to $399). 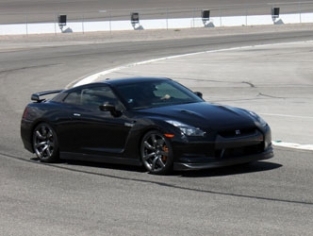 For those who want to experience a full out drifting, they also offer 2 laps as a passenger with a professional (starting @ $99). Wednesday, 25 July 2012 by KerryV Blog Category: Entertainment. Have you checked out the new shows at Saxe/VTheater’s lately? These 3 new shows are sure to knock your socks off, and won’t break the bank to get you there! 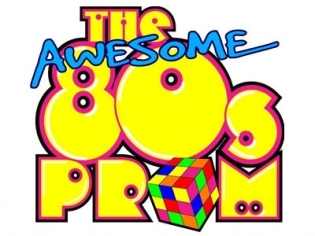 First up we have The Awesome 80′s Prom. This show features and interactive 80′s party experience, unlike any you have seen before. You get to rock out to all your favorite 80′s tunes, and interact with characters from your favorite 80′s movies! The show performs Thursday-Tuesday at 8pm at the V Theatre, located inside the Miracle Mile Shops connected to Planet Hollywood. 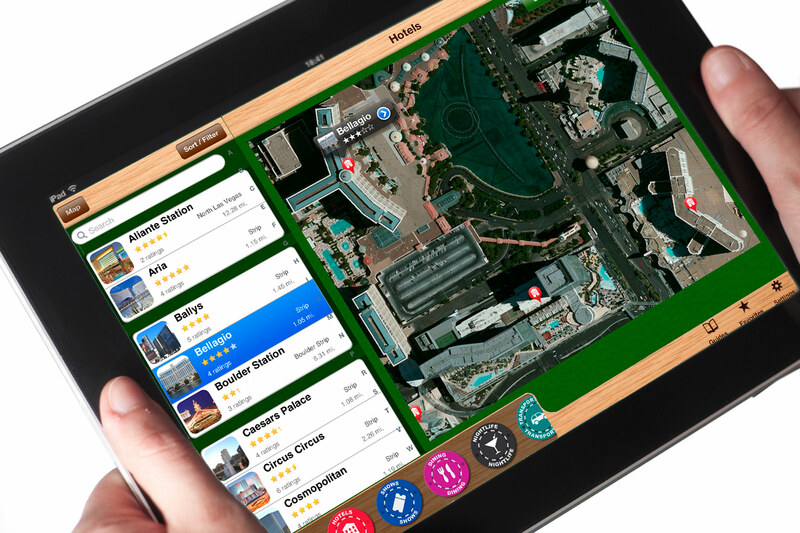 Recently we launched TravelVegas – Las Vegas Deals in apple’s app-store. We set out to create a tool to be used while on the strip. It had to have all the information one would need to navigate the city, but also simple enough that everyone could enjoy it. There were a few apps out but they seemed dated, hard to use and lacked any sort of discounts. The design process was not easy but we think it paid off, this app has tons of easy to use features. TravelVegas.com is dedicated to bringing you the best Las Vegas information in every way possible. Frequently hotels and news sources discuss different things on various social channels. With hundreds of posts coming through per day, we take the work out of it, and only post and re-post the best things we can find for you! We are also committed to not spamming our users with boring irrelevant information. Connect with us and you won’t be disappointed.